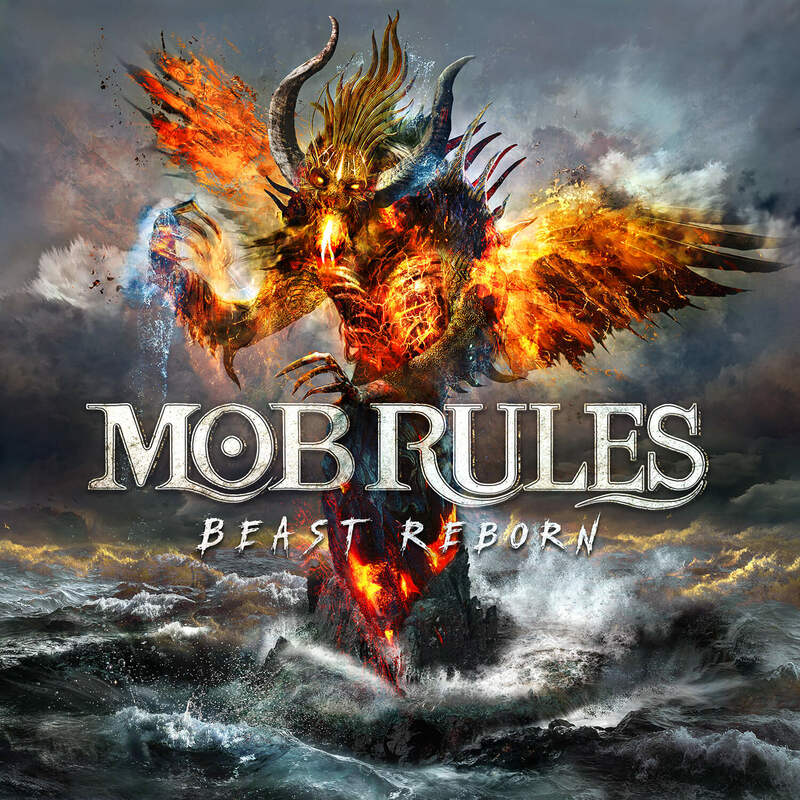 MOB RULES were founded in 1994. 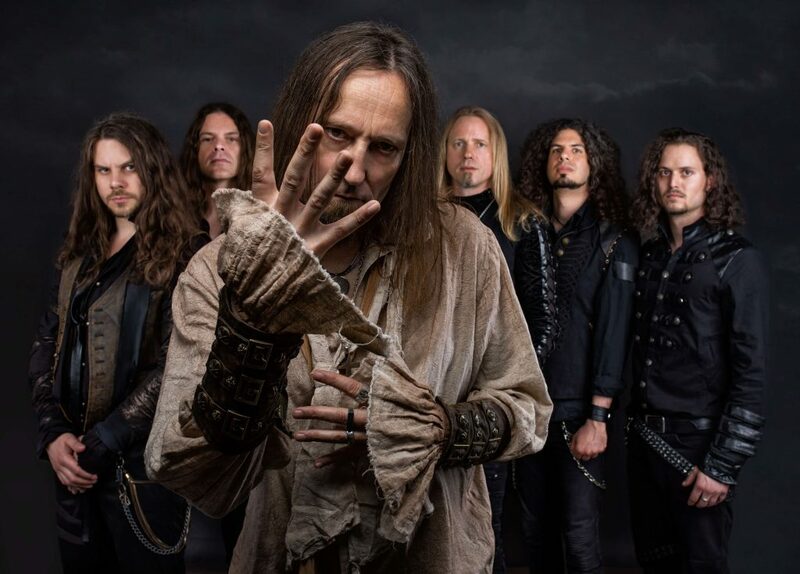 The band released their debut album “Savage Land” in 1999 and went on to play a successful German tour. Albums like “Temple Of Two Suns” (2000), “Hollowed Be Thy Name” (2002) and “Among The Gods” (2004) followed. Their fan base, which continued to increase steadily over the years, inspired the idea of a live album. In 2005, “Signs Of The Time – Live” was released on DVD/CD, followed by the highly acclaimed “Ethnolution A.D.” only one year later. MOB RULES have toured and played festivals in the US, the UK, Spain, France, Scandinavia, Belgium, Austria and may other countries. Their stunning live performances make them one of the most acclaimed bands on the European scene.